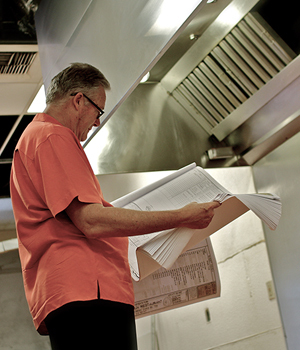 From Starting Restaurants to Rescuing Restaurants, we do it all! 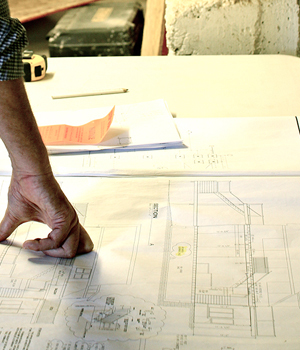 Whether you’re renovating your existing restaurant or planning a brand new facility, Scott Reed Restaurant Consulting is your one-stop solution. We’ve been affordably and creatively meeting the needs of a growing roster of clients — including independent restaurant owners, multi-unit franchise operators, schools, hospitals, churches, markets and country clubs — for more than 16 years. Scott Reed Restaurant Consulting and Kitchen Equipment blends the professional expertise of its staff with an unrivaled measure of customer service to provide you with a wide range of Restaurant Consulting Services. 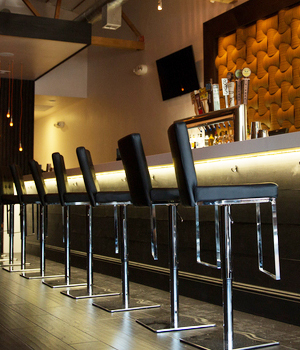 We provide complete design, consulting and layout services for restaurants and bars. 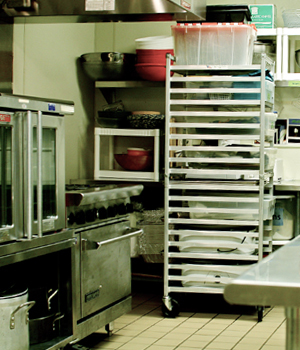 Our expert equipment team will provide affordable restaurant equipment packages that combine new and reconditioned equipment to reduce costs and protect working capital. Our interior design team carries complete furnishing packages whether your restaurant be modern, rustic, fun or elegant. We offer creative leasing and financing options along with a full menu of consulting services covering virtually every aspect of food service operations.